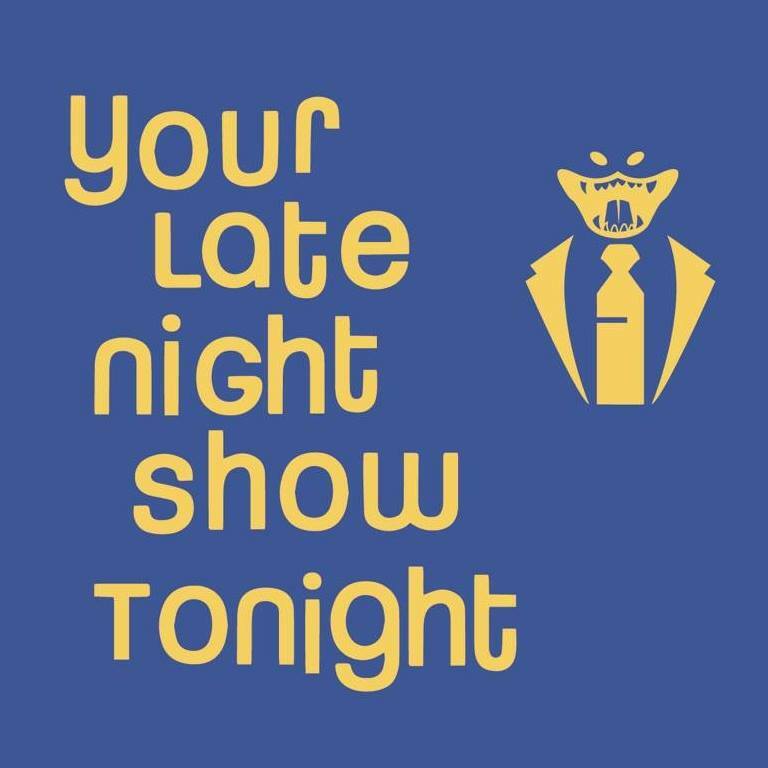 I was honored to be asked to be a writer and producer for Your Late Night Show Tonight's 2 year anniversary. It was hosted by writer Mike Upchurch and was a nice bootcamp on creating a Late Night Show. The show is Friday August 10th at 10:30 at the Pack Theater. Pay What You Can.